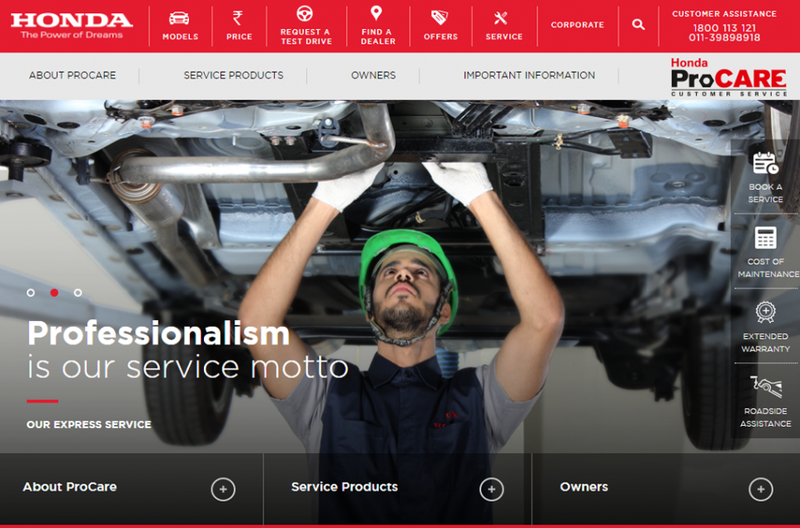 Honda Cars India has launched a new customer service section on its official website for the convenience of the Honda car owners. 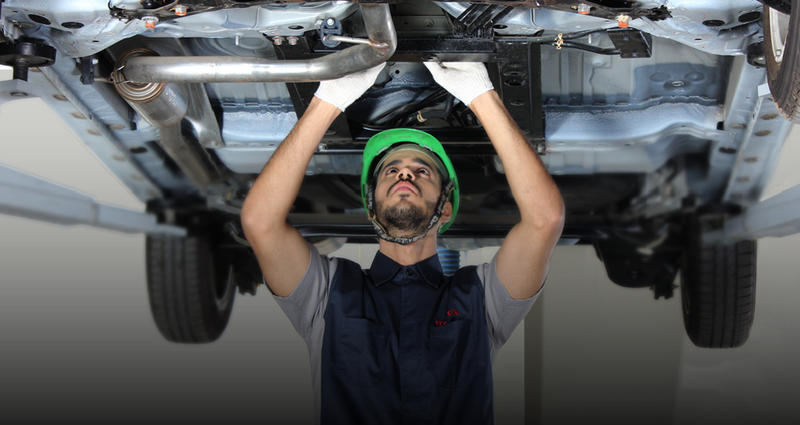 With this section launched, the customers can book service online for their Honda cars. Also, it will show them the model-wise estimated servicing cost, maintenance packages on offer, easy maintenance tips for the vehicles and information regarding upcoming service camps as well. The customers will be able to book express service as well, though which they can avail a faster and much smoother servicing experience. As the Japanese automaker says, being a customer focused company it wants to offer the car owners peace of mind and best possible after sales service and launching the customer service section on the official website is a part of that strategy. 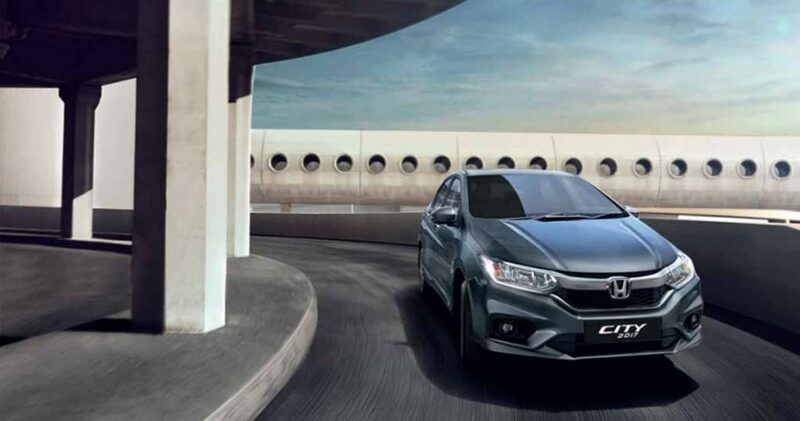 Honda Cars India also reveals that the brand has been extensively digitizing its customer service operation and with this new service section, it will be able to establish a direct connection with the customers. Also, this is expected to ensure transparency and increased customer satisfaction. By accessing the section on the official website of the automaker, customers will able to learn about the cost of the extended warranty, road-side assistance program of the brand. Honda says it has developed this section after taking customer feedback. Honda is not only bringing new and interesting products in India, the brand is also improving its after sales service and the latest move is a part of that plan. Honda is currently preparing to introduce a range of upmarket products in the domestic market as part of its strategy to focus on premium cars instead of mass market models. The upcoming cars from the brand include Honda Jazz facelift that is ready to be displayed at the upcoming 2017 Frankfurt Motor Show. Also, it will bring back the Civic sedan soon.